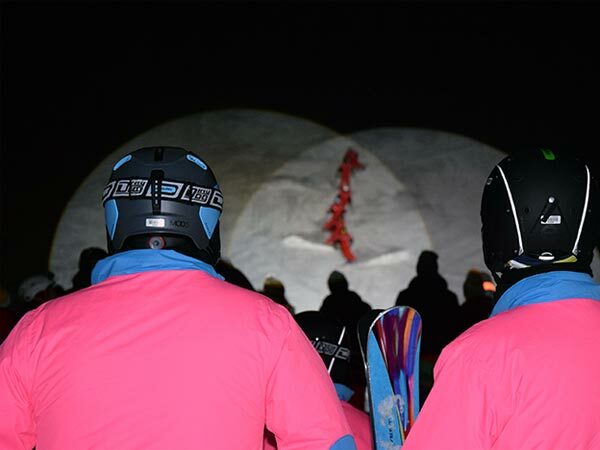 Together with about 30 other skiers and snowboarders (in peaceful harmony), I am waiting – just like sprinters – for the starting signal at the base terminal of Festkogl Mountain Gondola in Obergurgl on a Tuesday evening in January. Flashing green lights and off we go! Ready for the first mountain gondola uphill ride. Only a few minutes later I am sitting in the gondola cabin with three holiday makers, riding towards the top station located at 2671 meters above sea level. As we start talking, I get to know that they already enjoyed a full skiing day and not only a night-time experience on the slopes. The likeable family explored the ski runs of Obergurgl-Hochgurgl all day long. They only made a recreational break at the hotel’s swimming pool in-between the skiing units. 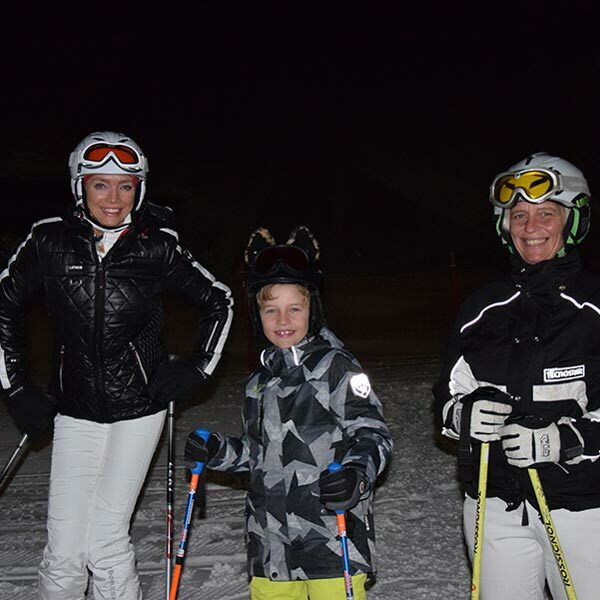 One of the three ski aficionados states: “It is a very special feeling to ski by night, encircled by the fantastic Alpine scenery. A true highlight you shouldn’t miss!” I experience a thrill of anticipation and can’t wait for the downhill adventure. Here we go! It was worth the wait at the base terminal of the mountain gondola. A freshly groomed ski slope offers everything your heart could possibly desire. I am among the first at the start, looking very much forward to hit the fabulous, floodlit piste no. 6 (blue). It’s really great fun to put the pedal to the metal! 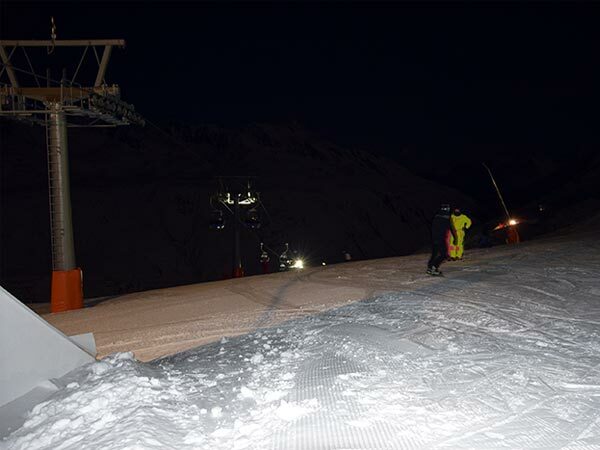 I am quite impressed with the length of the ski slope: I tried night skiing several times but I never saw such a splendid, 8 kilometer long piste equipped with floodlights. My legs are burning when I finally reach the base station. Quickly I enjoy another mountain gondola ride. 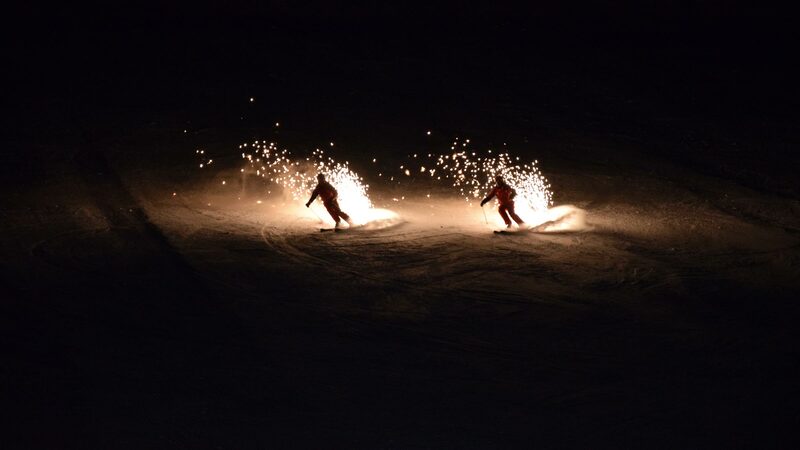 At the same time preparation works for the upcoming Night Ski Show have already started at the top station of Festkogl. Armin, one of the “Skischule Obergurgl” experts, can tell me more about the approx. 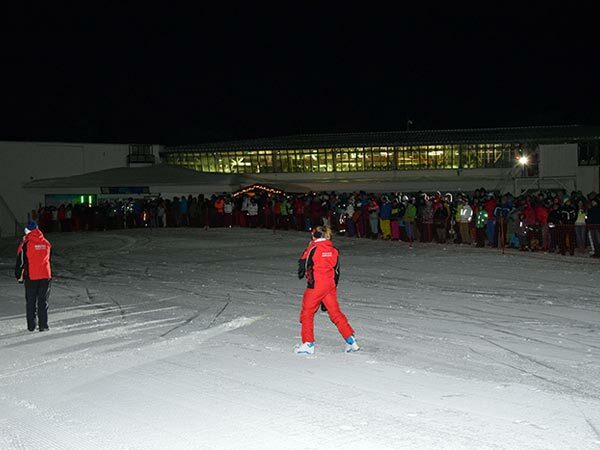 80 ski instructors and winter sportspeople taking part in the marvelous show which was newly designed this winter. 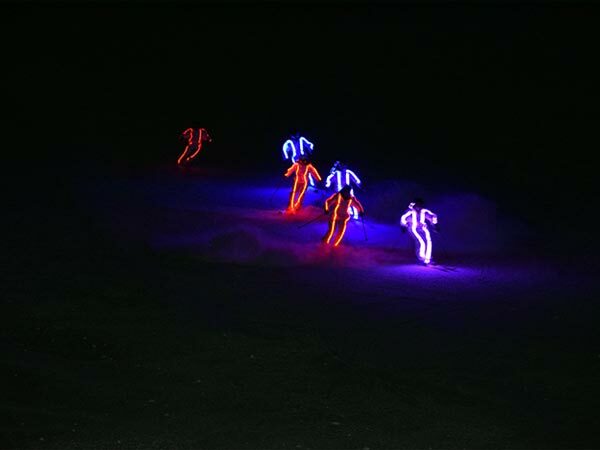 The result is breathtaking: The “Terrific Ski Show” (official name) comprises a journey back in time to the origins of skiing and winter sports in general, coupled with one-of-a-kind acrobatic ski and snowboard performances at their finest. 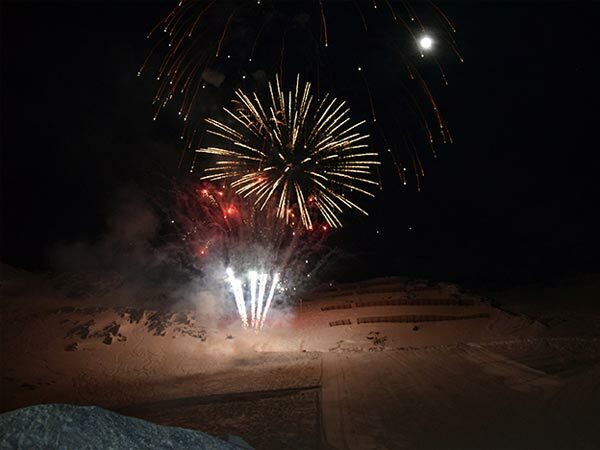 The ultimate show, followed by great fireworks, is an absolute must also for non-skiers who can take a ride on the Festkogl Mountain Gondola without winter sports equipment. 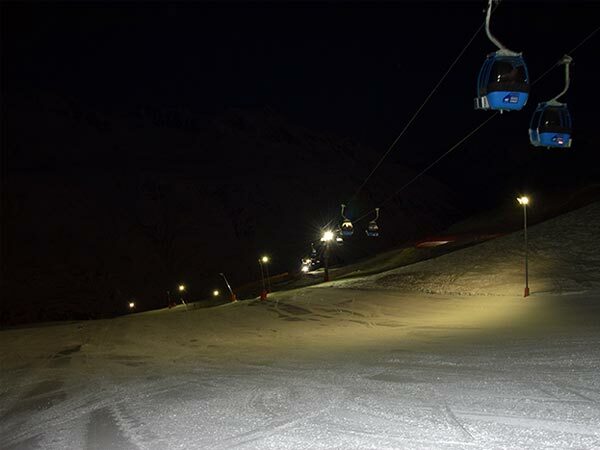 Change of location: I am in Hochgurgl where unlimited Night Skiing and Night Tobogganing are scheduled every Thursday. 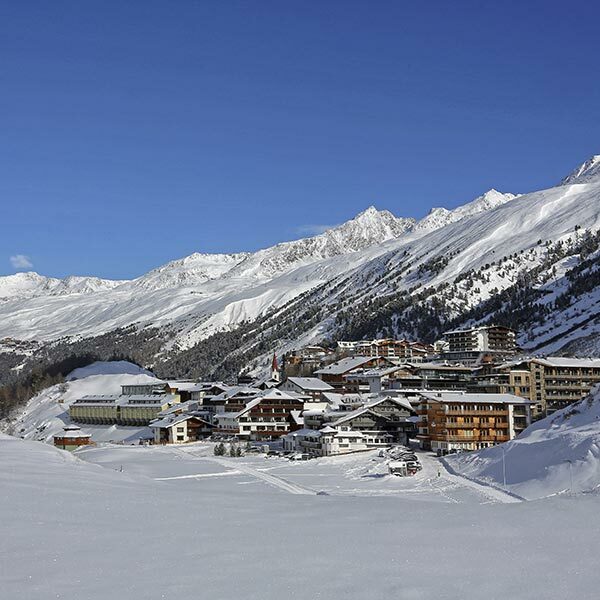 First I take a ride on the Hochgurgl Mountain Gondola 1 up to the middle station nestling at 2160 meters altitude. This is where the adventure starts, be it for skiers on the Piste no. 33 (red) or passionate tobogganists on the 3 kilometer long toboggan track (featuring 25 exciting turns). No matter if you prefer two skis, two runners or even a ski-toboggan duathlon – a downhill ride under the starry sky always makes a unique outstanding experience!